Andrew Haji, Canadian tenor, is quickly becoming one of the most sought-after voices on both the operatic and concert stages. 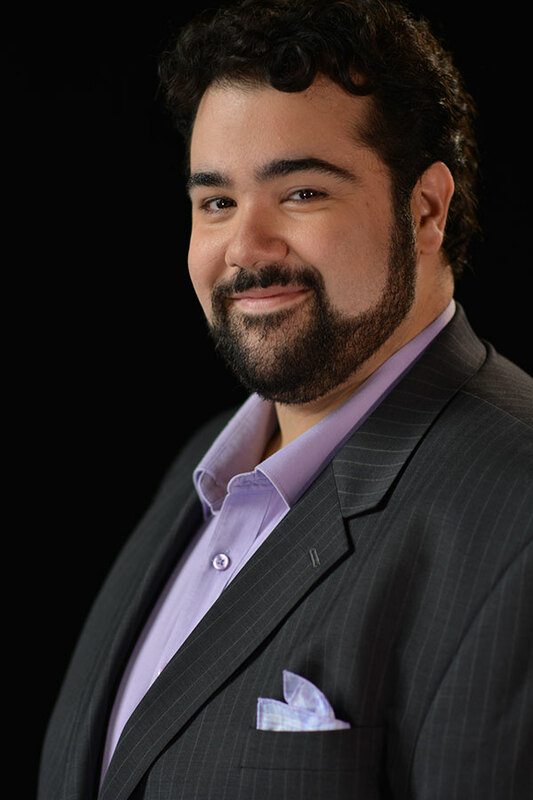 A graduate of the Canadian Opera Company Ensemble Studio, Andrew’s recent appearances with the COC include Alfredo in Verdi’s La traviata (October 2015), Count Almaviva in the Ensemble Studio performance of Rossini’s The Barber of Seville (May 2015), Rodriguez in Massenet’s Don Quichotte (May 2014), and Ferrando in the Ensemble Studio performance of Mozart’s Così fan tutte (February 2014). Andrew’s recent oratorio engagements include performances of Handel’s Messiah, Haydn’s The Creation, Puccini’s Messa di Gloria, Rossini’s Petite messe solennelle, Mozart’s Great Mass in C minor and Coronation Mass, and Bach’s St Matthew Passion. CMIM Finals: one out of three ain't bad? Onto the finals: why can't they all just win?